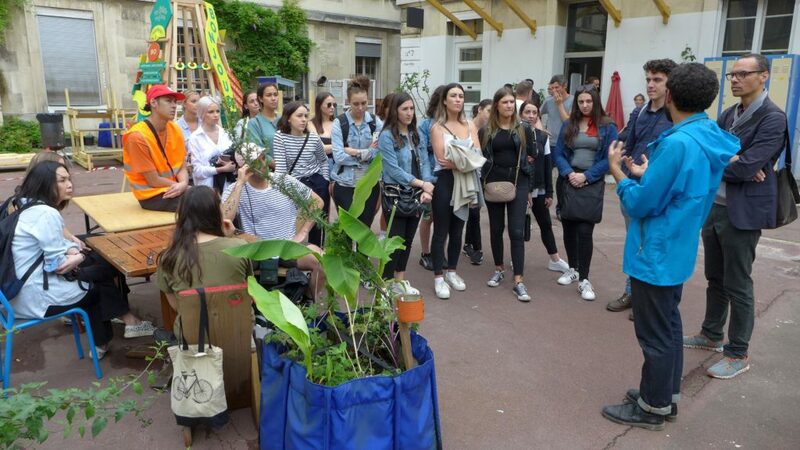 Start of our 2nd international workshop in Ivry-sur-Seine on adaptive reuse with students from the New York Fashion Institute of Technology and Royal Melbourne Institute of Technology. Visits of an Eiffage construction site, the Camondo School, the Grands Voisins, the Ruedi Baur office. Many thanks to all. Rethink est une agence d’architecture et d’urbanisme qui regroupe une équipe avec des compétences en conception et maîtrise d’œuvre architecturale et urbaine.